﻿ Best Price on Hotel Ringle Resort in San Jose + Reviews! Offering a beautiful setting in the hills outside Santa Ana, Hotel Ringle Resort features a spa and an outdoor swimming pool surrounded by gardens. 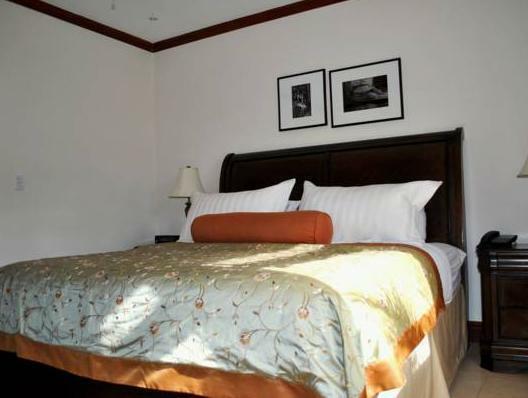 It offers luxurious rooms and suites, and an à la carte restaurant. Each spacious suite and room at Hotel Ringle Resort has classic décor with local art work, and hand-carved wooden doors and finishes. There is flat-screen cable TV, an iPod docking station and free Wi-Fi. The centre of Santa Ana is just 5 minutes’ drive away, and there are 2 golf courses within 7 km of the resort. 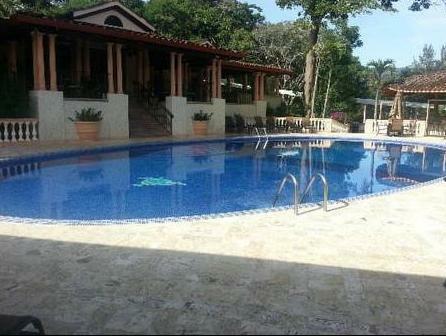 Braulio Carrillo National Park and the beaches around Bejuco can be reached in approximately 90 minutes by car. Please note that the restaurant opening hours vary. Please ask for details at check-in or contact the property in advance for more information, using the contact details provided on your booking confirmation. Great 2 day stay. The rooms are beautiful. It is a small quiet hotel. Only 13 rooms. The hotel is very upscale in decor. La pase de lo mejor.